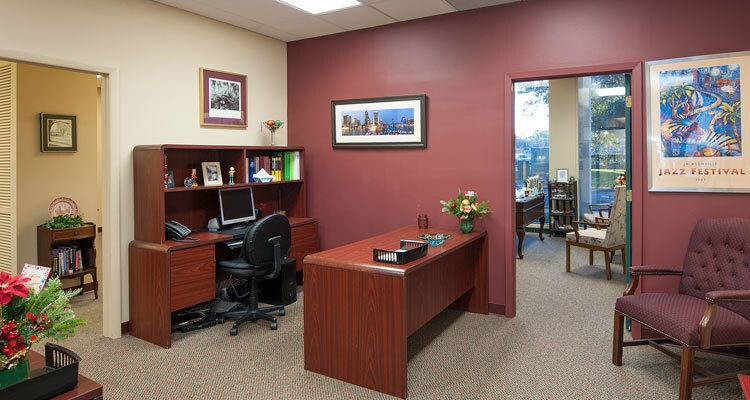 Having the right office space for your business can improve productivity and your businesses ability to grow. Midtown Centre is centrally located with easy access to Downtown, the beaches and more. With the right balance of convenient location, established presence and flexible space, Midtown continues to be the home of businesses of all sizes and industries. From up-and-coming startup offices to large corporate organizations, your business can find the right office space here.